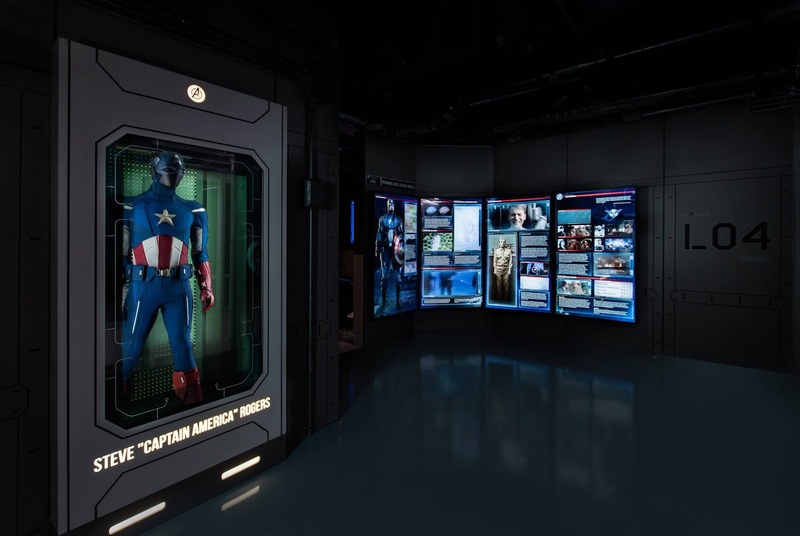 London's New Avenger Experience | Marvel S. T. A. T. I. O. N.
For a limited time, London's ExCel is host to Marvel Avenger's S. T. A. T. I. O. N.! 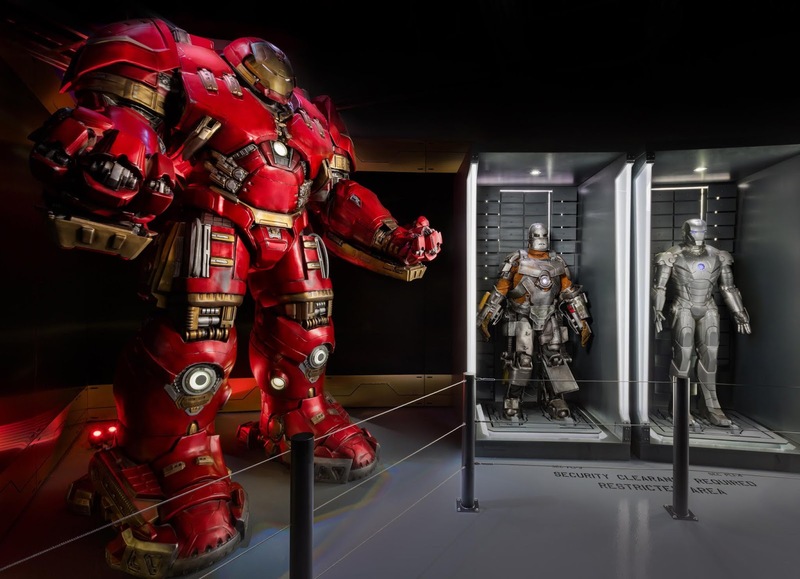 This interactive experience has been around the world so far visiting New York, Paris, Seoul, Singapore, Beijing, Taipei and has set up its permanent exhibition in Las Vegas. It's a multi-room experience that'll allow fans to see behind-the-scenes of the Marvel characters that they know and love. Perhaps one of the most exciting things about the London edition is that it's going to have never before seen exclusives from certain characters such as Black Panther, Thanos and The Wasp. Alongside this they've announced Iron Man's Engineering Bay, Bruce Banner's Lab, Thor's observatory and lots more! So when does it open? Tickets are available from December 2018 until March 2019 so get your hands on them while you can, you definitely won't want to miss out! Tickets are on sale now, you can click HERE for more info.